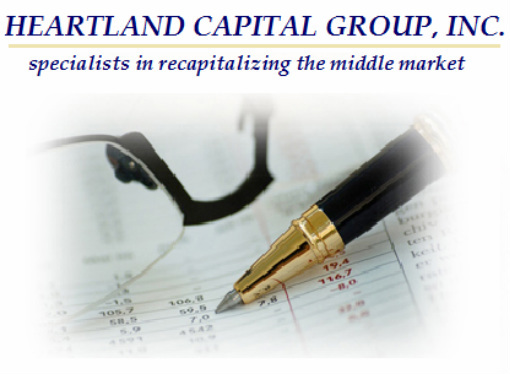 Heartland Capital Group, Inc. arranges mergers and acquisitions on behalf of middle market companies. Our experience ranges from representing Fortune 500 companies divesting of nonstrategic assets to the merging of closely held businesses into substantially larger companies. Heartland represents both buyers and sellers. Our focus has been on transactions falling within the range of $10 and $100 million.